Monfil.ca has a strong menu of products for purchase on our online store platform. 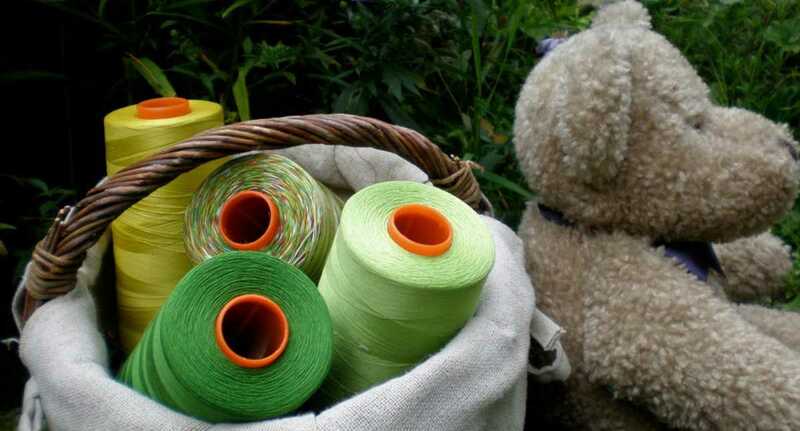 One such product is Aurifil, the world leading 100% cotton quilting thread made in Italy. Aurifil has agreed to have Monfil become its Canadian distributor and therefore Aurifil can be shipped directly from Canada. Top this off with a few quilting favorites, like the world renowned Hobbs batting products and we have a nice combination defined and uniquely designed for the home quilter/sewer. From coast to coast, Canadians were craving for a local supplier where they can be served in both official national languages, use Canadian currency, and have their products shipped through Canada Post. All products are kept in stock in Granby, QC and are shipped daily, where we pay extra attention to details because we care about you. We value our customers and our shipping manager likes to show this appreciation by adding samples and freebies. An added bonus is that you can even buy products on both platforms (Superpunch and Monfil are in the same warehouse) and therefore you pay only 1 shipping cost. If you buy more than 100 dollars on Monfil.ca, then shipping is free across Canada for such orders over 100 dollars. A Canadian business, Monfil…my thread…from our home to yours. We hope to serve you soon and we hope you have a great experience shopping online on Monfil.ca.